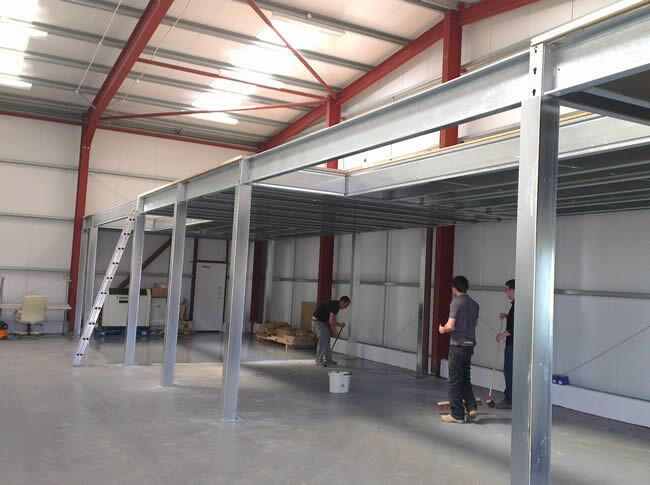 Increase the floor space in your office, home, workshop or retail space without needing to move or extend. Our installation team can have most floors fitted in a few days with minimum disruption to your business or home, and can be used immediately. We can arrange all permissions and Building Regulations on your behalf where necessary. 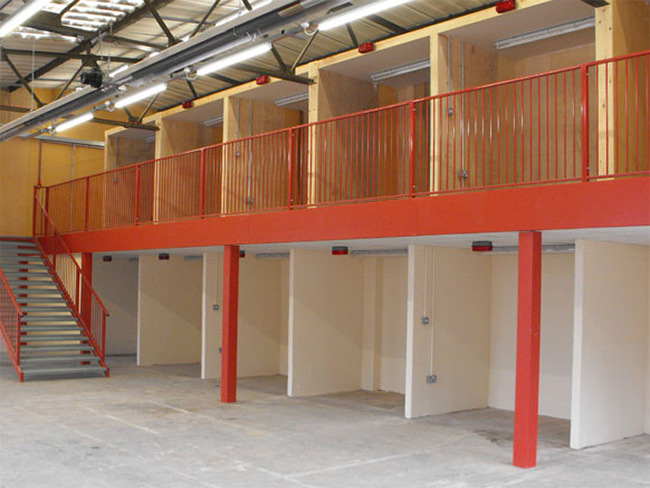 Make the most of the height of your building and increase your floor area. Not restricted to commercial use, our floors can be used for domestic conversions too. 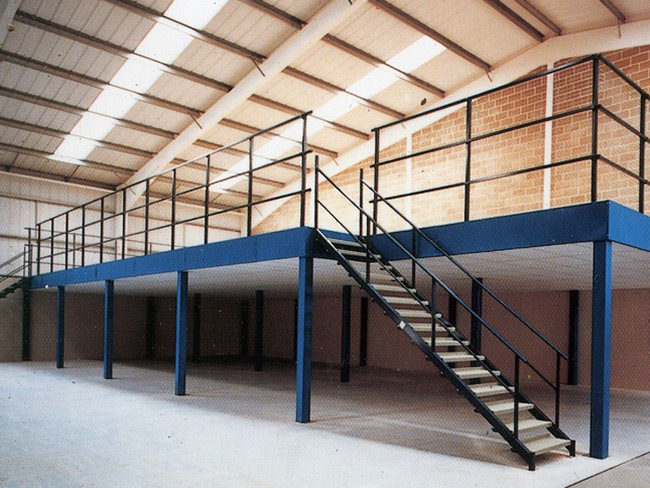 Our mezzanine floors are free-standing so if you move premises your mezzanine floor can move with you. Easily assembled, dismantled or extended for maximum convenience and minimum disruption. Installed by hand without the need for heavy machinery. We can provide a full ‘turnkey’ service, including office partitioning, fire protection, ventilation, plumbing, electrics, and alarm systems. Macro have installed well over 100 mezzanine floors on the island as well as in the UK, including Manchester Airport for British Airways. 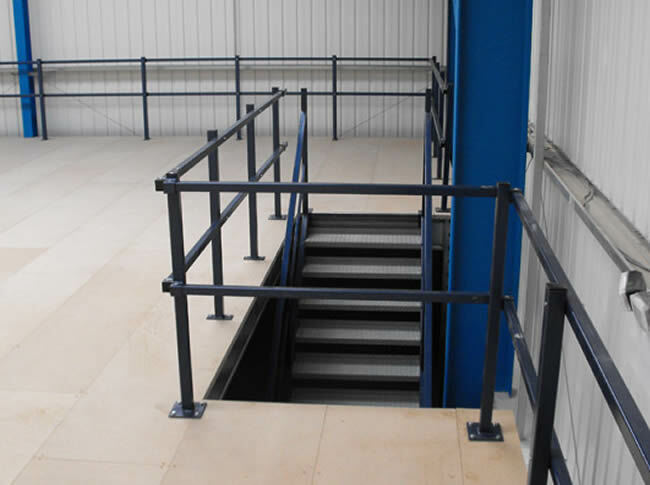 For more information about our mezzanine floors – watch this short video.